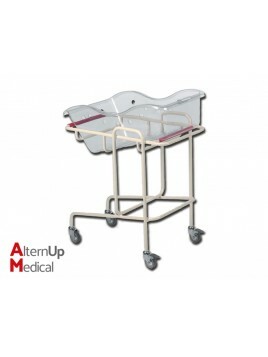 Transparent unbreakable plastic cradle with edges and ventilation holes. 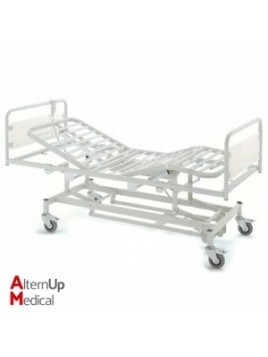 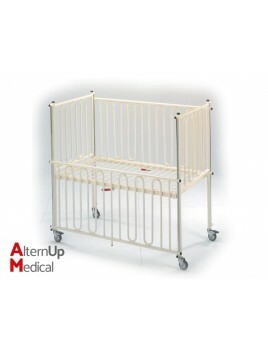 Pediatric bed for 1-4 years in steel with safety device. 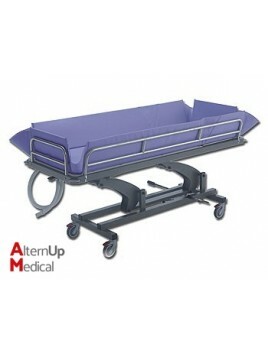 The stretcher can be used for both transport and showering. 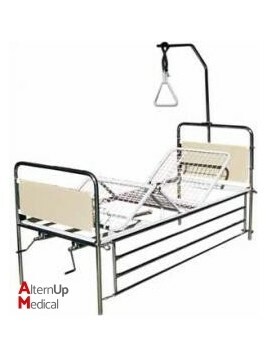 Special structure anticorrosion with drain hole for draining water.